A Swedish excellent football player, Zlatan Ibrahimović plays forward. He was also a member of the Sweden National Team. He made his senior international debut back in 2001 and served as captain from 2010 until he retired from international football in 2016. 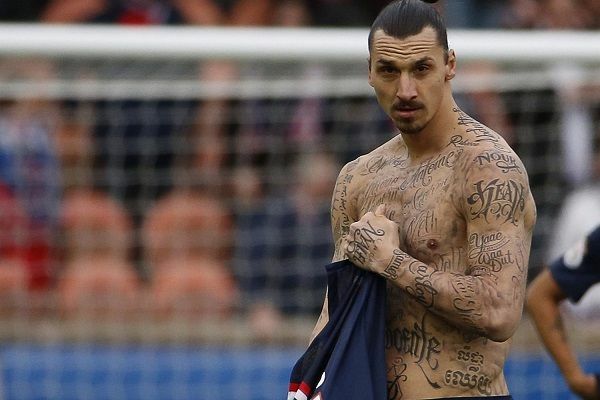 The Sweden superstar made a clean breast in his book ‘I am Zlatan’ that getting inked “became like a drug for me”. When buying a Ferrari Enzo was not all right already, Ibrahimovic said getting a tattoo provided him with a “boost” – even though he once could not hold the thought of one. He said: “I was against them in the beginning. Thought they were in bad taste. But I got tempted anyway.”Now he has 14 on his upper body. But what do they all mean – and why does he have so many? Here are the stories behind each of his eye-catching designs. Let us check them out! On Zlatan Ibrahimović’s right wrist, there are numbers called as the “Zlatan Ibrahimović code”. Actually, they refer to the birthdates of the male members in his family. They symbolize his father Sefik, late brother Sapko, another brother Aleksander and the days on which his two sons Maximilian, nine, and Vince, eight, were born. On the top of his right arm, he has the names of his two sons inked in Arabic fonts. 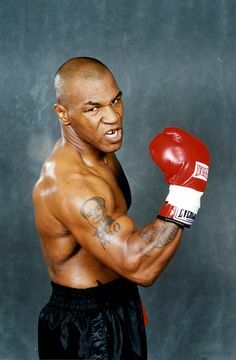 On the right bicep, lies ‘Sefik’. Zlatan and his father were little short of funds and in his book, the striker tells of when they had to carry home a bed from Ikea because they could not manage to afford the delivery charges. On his left wrist are two playing cards. The ace of hearts features a letter ‘H’ inside it and this is considered to be in honor of his wife Helena Seger. The ace of clubs is apprehensively a good fortune symbol. 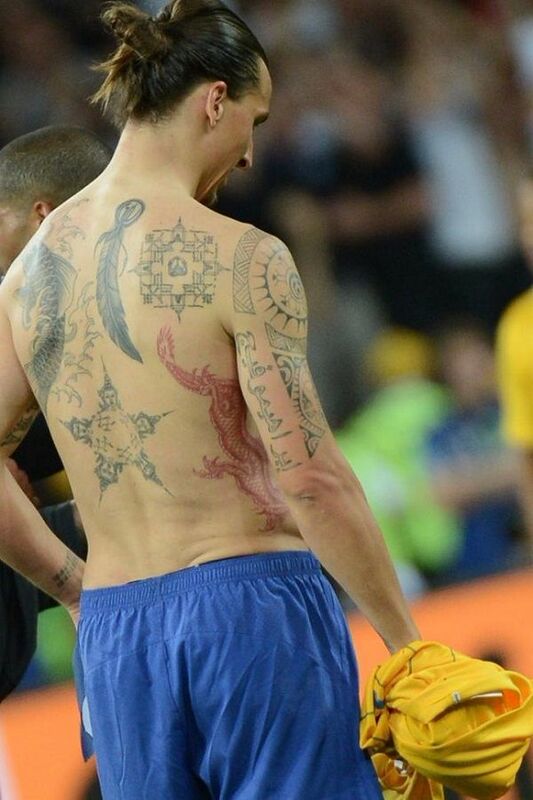 On Zlatan Ibrahimović’s right side, there is a red dragon. This dragon stands to brag out his warrior personality. Also, it is believed to have emerged from Japanese culture. Dragons otherwise are a good omen too, as they stand for endurance, stability, and determination. 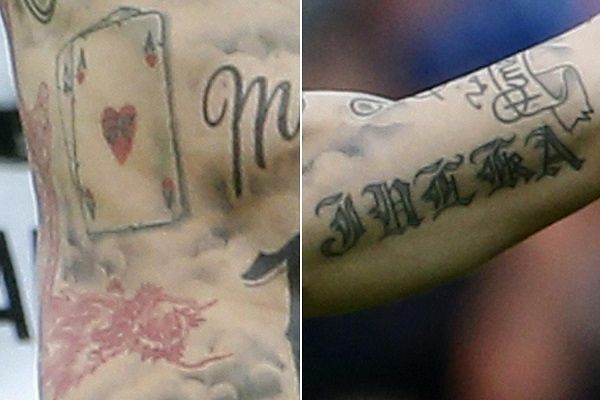 On his left wrist, Ibrahimovic has inked the birthdates of his lovely mother Jurka and sister Sanela. Unlike the men, the women of Zlatan’s life are placed on the left side because they are definitely much closer to his heart and the men are on the right side because the Swedish superstar believes that represents stalwartness. On his left bicep, one can see the name of his mother in Arabic font, Jurka. 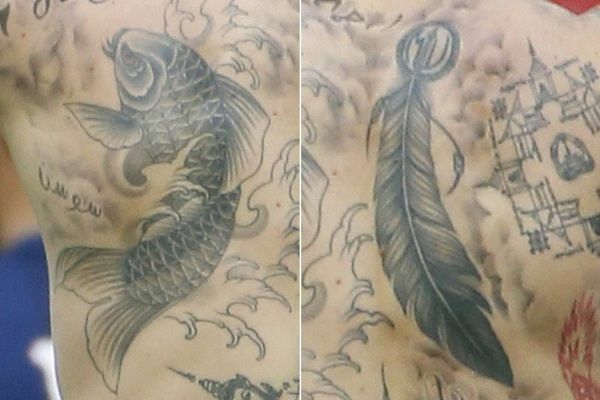 On Zlatan Ibrahimović’s left shoulder, he has got inked a grey koi fish. The color is believed to be very significant as grey koi are considered to be wild, as opposed to orange ones who breed in ponds. Koi can swim upstream and in his book, Ibrahimovic said he picked the fish for it “went against the grain”. Koi fish basically is a symbol to overcome obstacles. Its reference can be made in a way that it swims amidst strong currents too. On right shoulder blade, there is a feather which is said to have come from an eagle. An eagle represents endurance, strength, and courage. Its ancestry appears to be a Native American. 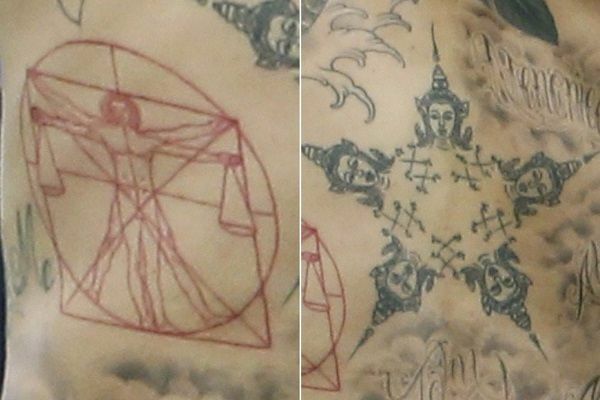 Also on right shoulder blade, we can see a Buddhist monk image called Yant Prajao Khao Nirote. Such tattoo protects from suffering. A recent add up, this is Leonardo da Vinci’s ‘Vitruvian Man’. It depicts idealism in human proportions and the original drawing dates to around 1490. A Maori tribal symbol is there on his right arm. It is to protect him, his family and bring prosperity and good luck. We can see another Buddhist feature on his body. This represents the five elements of the wind, water, fire, space and creative perception and is known as Five Deva Faces Yantra. But we have heard that Ibrahimovic’s inkings have got him in trouble. He was instructed not to rip off his upper before Paris Saint-Germain’s Champions League last-16 clash with Chelsea last year. Boss Laurent Blanc was annoyed due to the former Milan and Barcelona got booked after exposing an extra set of tattoos during a match against Caen.